Price gains are moderating, and the total number of sales listings is increasing, a marked change from roughly three years’ worth of annual declines in inventory. 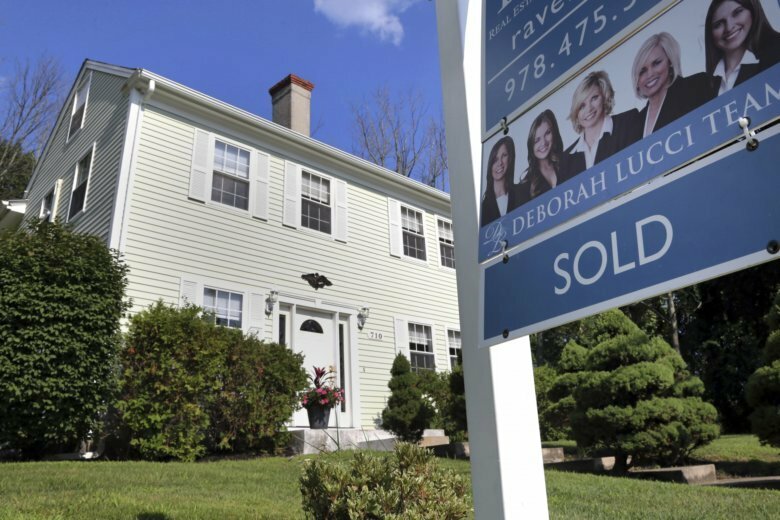 But the sales momentum is increasingly concentrated on homes worth more than $500,000, while sales of homes worth less than $250,000 have tumbled over the past year. The average has jumped from 3.83 percent a year ago because of the solid economic growth, rising government debt and intensifying showdown between China and the United States on trade, said Sam Khater, Freddie Mac’s chief economist.